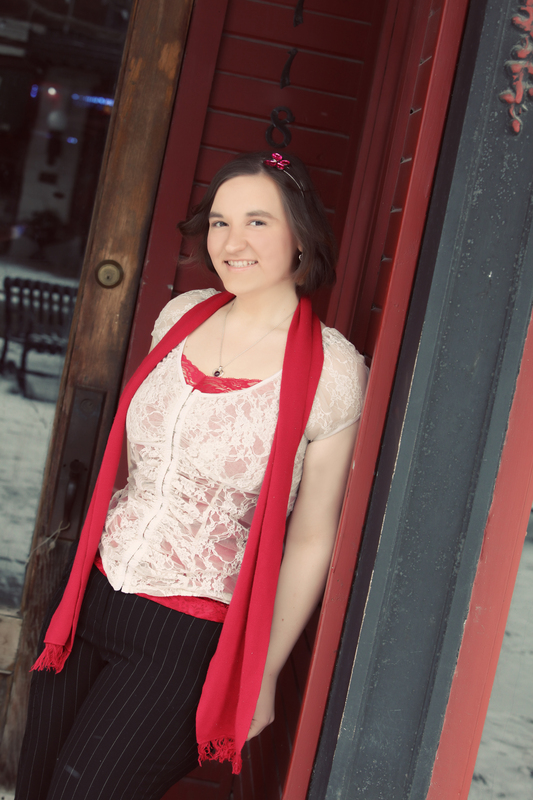 Andrea Michelle Morris is an actress and playwright from Cedar Falls, IA. She is a graduate of the University of Northern Iowa with a BA degree in Theatre Performance. She spent the summer of 2012 working an internship at the Bay Street Theatre in Sag Harbor, New York. She has appeared in shows at the Strayer-Wood Theatre, UNISTA, and the Waterloo Community Playhouse. She loves any and all things theatre, watching old movies, and playing Cards Against Humanity.